Shuruwat Lyrics by IKKA is latest Punjabi number sung and written by him. DJ HARPZ has composed its music while Sandy Goswami has directed its video. 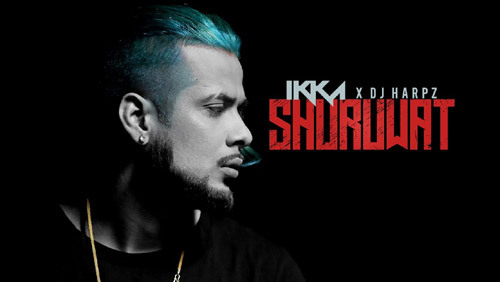 If you find any mistake in lyrics of SHURUWAT LYRICS – IKKA | Punjabi Song song please let us know in comments.